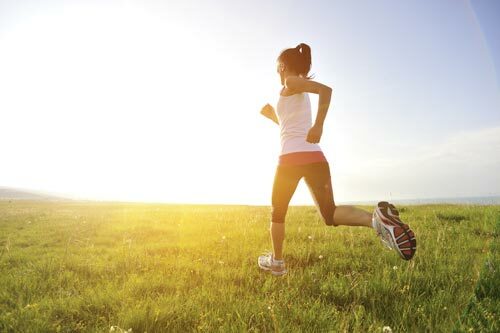 When you are coming back from an injury or after having an operation you can benefit from a guided program of strengthening, stretching, joint movements, or specific exercises. Learning how you can move to benefit your recovery, how to get back to work or back to your sport in a safe and beneficial way. Having a guided program helps you recover faster and safely. Your rehabilitation may involve using our gym equipment, Pilates reformer, spin bikes, or a course of water based exercises in the pool. You may have had acupuncture in the past and benefitted from it, or it may be new to you. Some of our physiotherapists have been trained in the use of acupuncture, or trained in the Western style of acupuncture known as Dry Needling. Acupuncture has been used as a treatment for thousands of years. 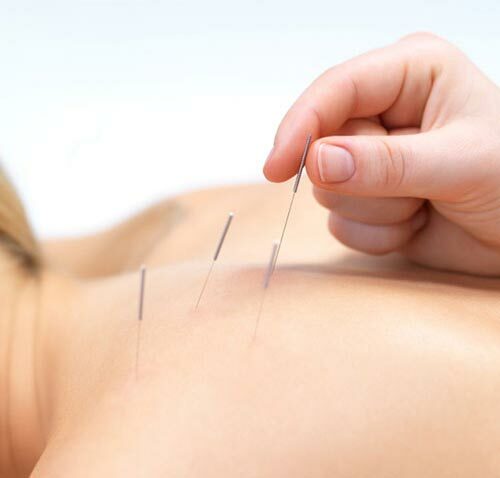 Now there is evidence to support the use of acupuncture, or dry needling, particularly for pain relief. It is a relatively comfortable experience, not like having an injection. Benefits can be immediate, although results may take 6 sessions. Like all treatments, its affects will be evaluated as you go. This exercise and rehabilitation method was developed by Joseph Pilates in the 1920’s as a way of getting hospital patients fit. He began using the springs from the beds as resistance, and this forms the basis for the equipment that we use today. One of the main pieces of equipment is called the Reformer. It is a great way of returning to fitness and strength after an injury, and for developing control, focus, flexibility and muscle balance to prevent injury, or simply to free you up after a day spent sitting for too long. While our clinics are equipped with the Pilates Reformer, you can still do this exercise method at home. Your physiotherapist can teach you floor based exercises that you can do anywhere. Unfortunately our remedial massage therapist has had to leave us. However massage often forms a part of the treatment provided by a physiotherapist. It’s good to let your physiotherapist know if you are looking for this approach to treatment. Remedial massage is soft tissue massage and manipulation for a specific therapeutic effect. It can include trigger point therapy, myofascial release, muscle and joint stretches. There is massage for general therapeutic effects; sports massage for pre- or post-training or games; and massage can also be for relaxation. You may be extremely heavy and not good at exercising. You may have recently had, or are about to have, surgery for weight loss, known as bariatric surgery. This includes procedures such as lap banding, sleeve gastrectomy, and gastric bypass. If this is you and you find exercising difficult, we have devised the HealthMoves Exercise Program that you can do. This starts with two exercise sessions a week, that you do at home. These are short sessions tailored to you. No special equipment is required, only one set of light dumb-bells. You will be given and taught the program, and followed up two weeks later. You will then be seen one month later, or after you have had your surgery. Consideration is given to any physical conditions that you may be suffering with, such as knee pain or back pain. This program will be performed with the permission of your surgeon or doctor. Water based exercise has many benefits. You weigh less, so there is less pressure on your body’s joints which allows you to move with more freedom, and often less pain. 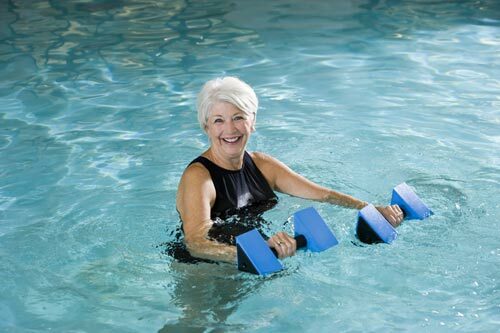 This makes it possible to do movements in the water that you wouldn’t be able to do on land, allowing you to increase the movement of stiff and painful joints, and increase the strength of your muscles, using the water as resistance. The warm water can also help to relax your tight muscles, and improve the circulation of your blood. Water is a great environment to recover from many orthopaedic operations and conditions, including shoulder, hip and knee surgery, and following injuries involving multiple areas of the body, such as after a car accident. Currently hydrotherapy takes place via Mawson Lakes Physiotherapy at the Parafield Gardens Swim Centre. Call Mawson Lakes on 8262 9999 for details.